What’s on your list this year? Keep reading to check out what we’ve got on ours! 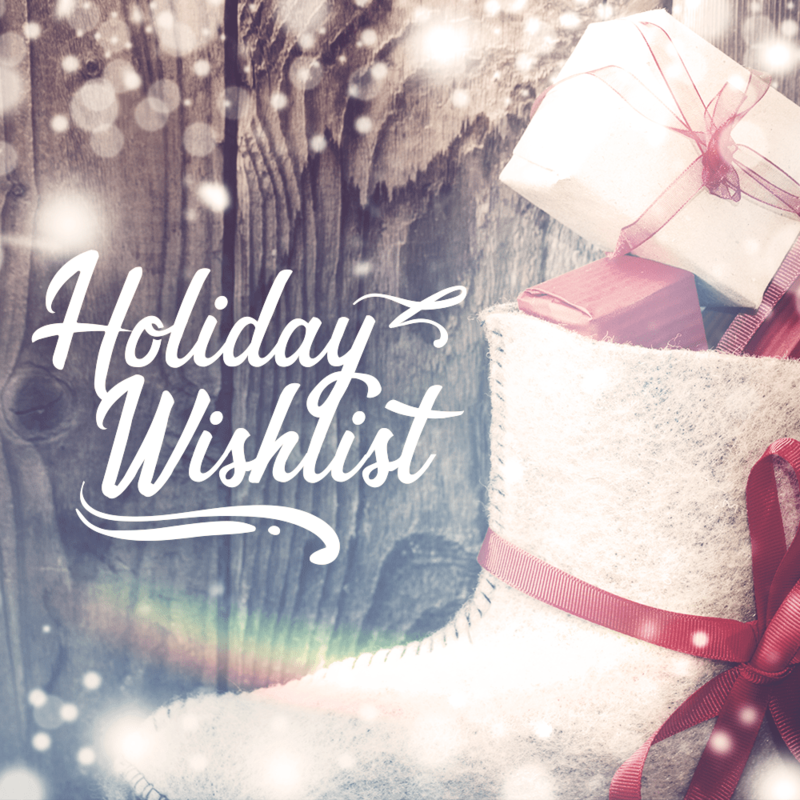 The Holidays are coming up quick & if you haven’t made your list yet, now is the time to do it! Just a few days left and you’re going to want to have your list ready so everyone can pick something off of it to give to you! On our wish list we started off with our Crown Topper! We like to change up our look and color without the damage! Especially with winter coming at us full force, it’s time to get that darker colored look! To match our Crown Topper we added our Hidden Crown! We chose the same color so we can use them together to create the perfect look. The Crown Topper and our Hidden Crown compliment each other and blend together seamlessly. If you like the look of tapered ends you can always change out our Hidden Crown for our DayDream extensions. Same quality just in a different style.